Yvie Jones stunned her I’m a Celeb camp mates with a powerful speech about body image. YVIE Jones moved I'm a Celeb viewers to tears last night with the most moving speech we've ever seen on the show. 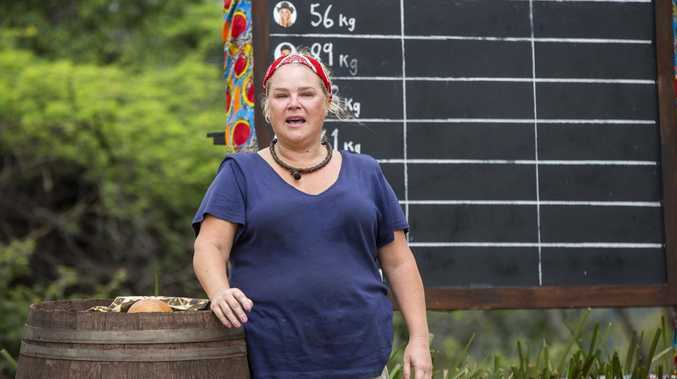 The former Gogglebox star refused to take part in a weigh-in challenge to see how many kilograms the celebrities had lost since being in the jungle. 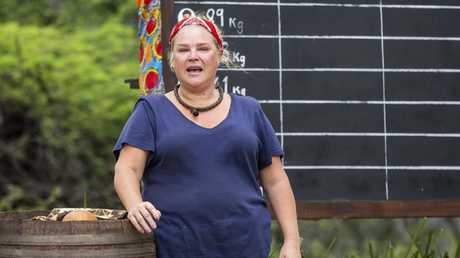 Explaining her decision to the remaining camp mates, Yvie said, "I've had an eating disorder most of my life". Yvie then began to cry as she delivered a powerful speech about body image. "I (grew) up in a house where I was told one of the worst things to be was overweight," she said. "I can't actually tell you the last time I weighed my self. 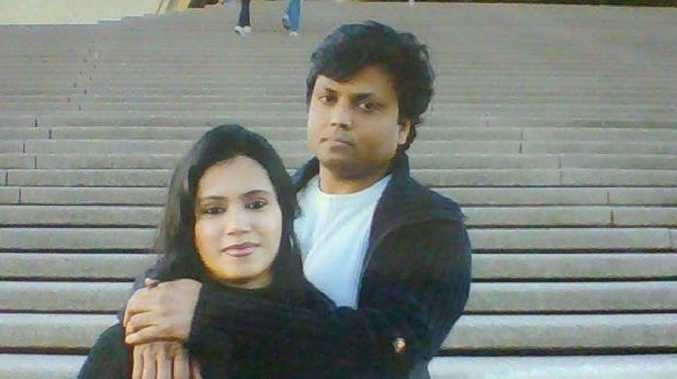 "I wish we lived in a different world where what we look like doesn't matter. Yvie Jones opened up about her struggle with body image. "I know that a lot of people think they understand what it's like. Unless you've had an overweight problem, you don't know what it's like to go through life and be judged solely on the weight that you are or the clothes that don't fit you properly." Addressing the challenge, Yvie said, "We're going to celebrate how much weight we've lost and that somehow is something to be proud of, and I don't think it is something to be proud of". The former Gogglebox star respectfully asked to be excluded from the challenge and sent a message to viewers. "It has nothing to do with the way you look, what your worth is in the world," she said. Not long after Yvie's powerful speech, model Justin Lacko approached her and said he was offended by some of her comments. "When you said, 'People who don't have weight issues … you don't understand what it's like,' I kind of was a bit offended because I've gone through my experiences when I was younger being bullied at school," he said to her. "I was defenceless because I was little." Yvie stood by her comments and said, "The body image you have is so celebrated that you have an entire career on it". "What your body is, is celebrated. What my body is, is degraded. All I'm trying to do is tell my story, so if you are personally offended by that, I can't help that." Justin, who was previously slammed by viewers for his arrogant comments, continued to argue his point, saying he is constantly judged on his body because he is a model, but Yvie politely told him, "I stand by what I said". "I don't think you'd ever understand what I've been through. And I hope you never do, I really do, because it's awful," she said to him before the pair hugged it out.